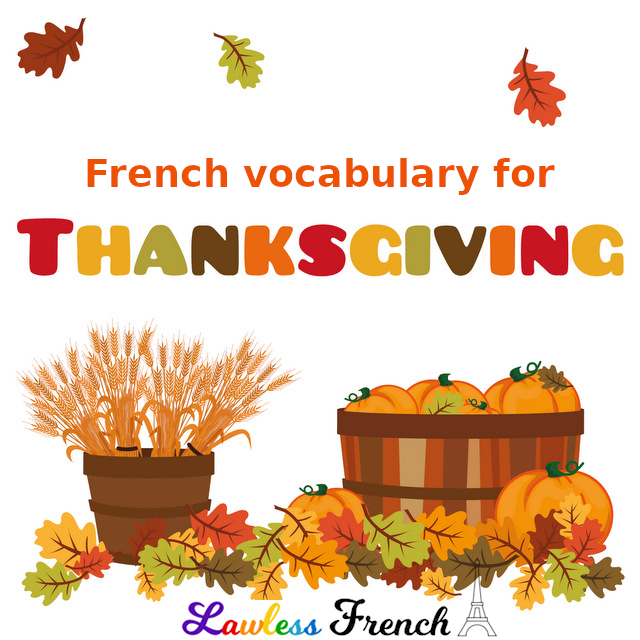 Thanksgiving is an American holiday, but there’s no reason you can’t talk about it in French – once you learn the relevant vocabulary with this lesson. 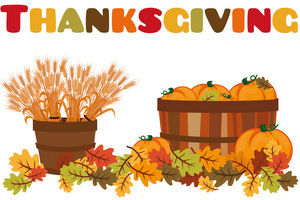 Thanksgiving is also celebrated in Canada, but in early October not late November. For the millions of Canadians whose main language is French, jour de l’action de grace, is in use a lot.